Aerial Fireworks has been serving Alberta Pyrotechnic Professionals since 2004. We not only specialize in performing fireworks displays of the highest caliber, but also have the expertise and contacts to offer professional fireworks and specialty items to accredited individuals. Our certified staff have performed hundreds of displays across Western Canada and are committed to the highest level of customer service. We’re available to answer any questions you may have about our company, our products and our passion for service. 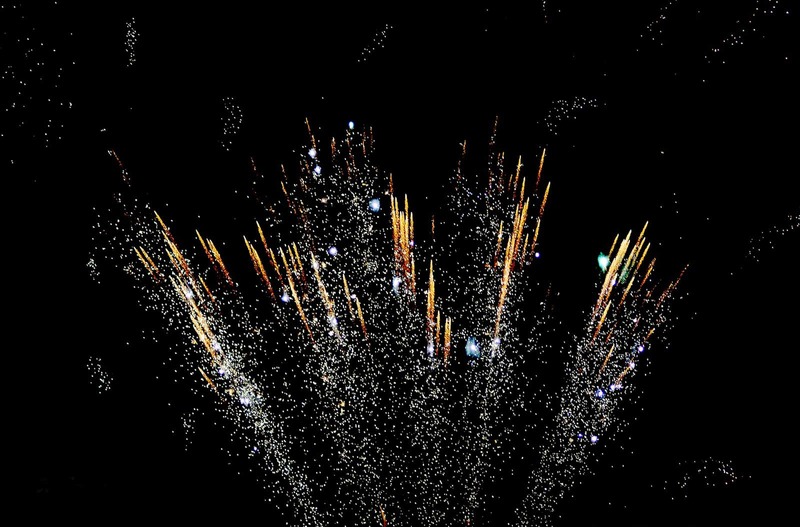 Whether you need a professionally-designed and performed fireworks display for your special event, or fireworks products and specialty items to use for your own productions, we have what you need at prices you can afford. At Aerial Fireworks, our goal is to provide you with courteous, expedient, professional service that earns your ongoing business. If you have any questions or would like to speak with a Aerial Fireworks representative regarding our wide scope of services and products, please follow the link to our contact page or call right now at 780-757-7976. Ignite the Night with our Crowd-Pleasing and Creative Performances!